I like to believe that I am a fairly brave person. I like to believe that when life’s hurricanes hit with unexpected force, I am the type to grab my emotional raincoat and dash out to face them head on–daring them to try to take me down. Why is it that today I feel as though I am standing completely, totally, exposed to friends, family, and strangers? I suppose it is because in a way, I am. Today we “officially” blew the tiny seeds of our wish for a child into the wind. Our dandelion of self protection is scattering to the far corners of our lives, and with it our hopes, dreams, defeats, failures, and deepest longings float with the breeze, touching the cheeks of strangers. Our struggles to conceive, our infertility, is no longer our own. It no longer belongs in the intimacy of our home, and to those few we allow into the softest crevices of our hearts. My failure has become national news (or so goes the five-year old voice in my head). Every woman facing infertility faces these moments of immense, terrifying exposure. They may not be quite this grand. They may come in an awkward, uncomfortable exchange with a pharmacist, or with a doctor who tells us that we have done all that there is to be done, or with friends and family who offer lots of “helpful” advice, with the best of intentions, while we silently bludgeon them for their lack of sensitivity. Regardless of how, we all find ourselves standing naked, feeling completely emotionally unguarded, unsafe, and forever exposed. In these moments it can be easy to take the opinions, thoughts, and sometimes negative feedback, from others to heart. It can be easy to allow them to wound us because they are trapped in their own melodrama, and because we have momentarily visited our five-year old selves, who though appearing tough on the outside, have retreated internally to the corner with their blanket. Yet, what I want you to know, what I have been willing to be broken apart to learn, is that the only one who can protect that vulnerable little one inside of us is the strong woman who lives there too. The one who quickly grabs the weatherworn raincoat and heads out into the hurricane. She will always and ever keep us safe. So today I have exposed myself, my life, my quiet, private, solitary places, to a universe of judges. And what I have learned is that some will love me even more, others will criticize this or that or the other thing that they feel they know better (which they don’t), some will offer suggestions that have more to do with them than with me, and others will cheer me, love me, see me, and check their own baggage at the door to my life’s path. In this hurricane all these things and more will swirl in a funnel cloud through my life. And though I am exposed, more than ever before in my life, I can withstand this storm, and so can you. Because none of them, not a single one, not the good nor the bad, the supportive or the tearing down, will take my eye off of the end goal. My child. I am coming for her/him, just as you are coming for your child. And with our raincoats we will weather any, every, and all storms to reach them. And so, I take a deep breathe and blow our dandelion dreams into the wind. I appreciate any and all help in spreading the word about our site (e.g., sharing it on FB, Twitter, blogs, with family and friends, etc.). 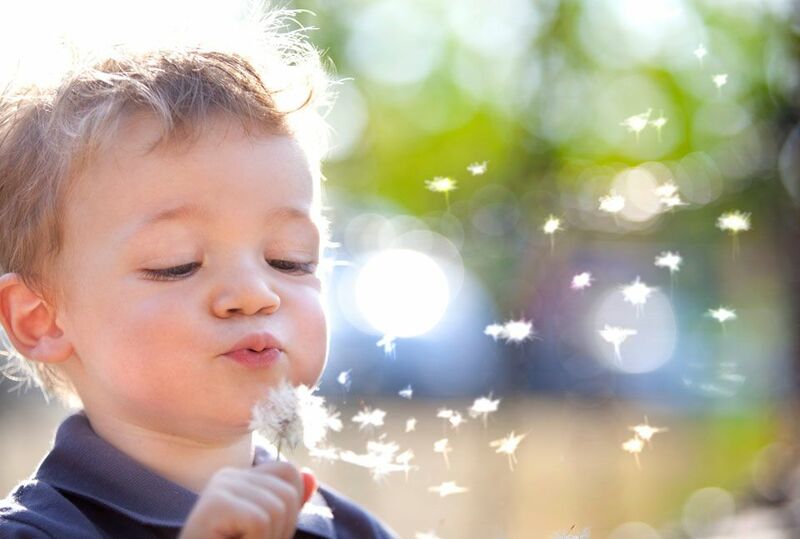 The further the seeds of our dandelion scatter, the closer we our to our child. Standing in the kitchen making pasta for my 4 year old nephew. As I watched him play in the garden, I said to my beloved ‘How can so much pleasure come from something so simple?’ It’s left me a little on the edge and now just after I read your post and these words “I am coming for her/him, just as you are coming for your child. And with our raincoats we will weather any, every, and all storms to reach them” – I allowed the tears to stream peacefully and nodded in agreement. Your new website looks perfect and I look forward to the day you announce some great news. What a sweet image–your nephew playing in the garden while you look through the kitchen window. Keep following your heart, your dreams, your determination until the day you look out to see your child amidst the blooming flowers. So shall it be fellow hurricane stormer! Wow, that is a wonderful website, really personal but also shows your intention very clear. Wishing you the best of luck. Scary and exciting I bet! Thanks so much for your kind words marwil. And yes, very scary, and very exciting. Simply beautiful. I wish I could say more and speak as eloquently as you but all I can say is….. beautiful. I wish you and Jerry the very best in this journey. I know your baby is out there. Thank you so very much Kimberly. Your kind words mean so much.